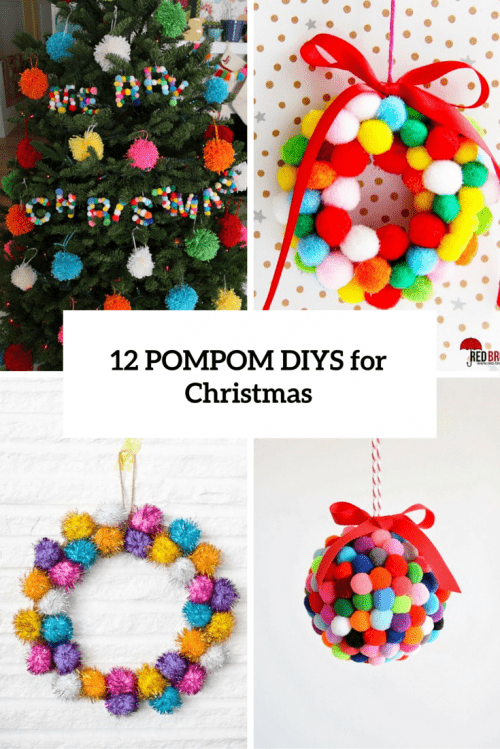 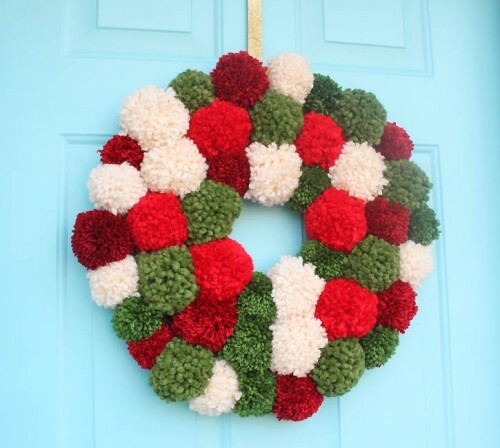 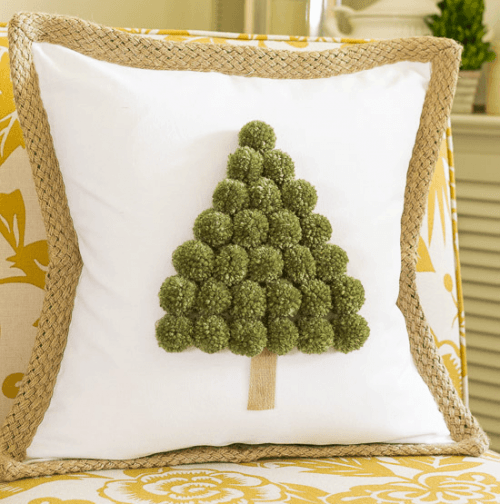 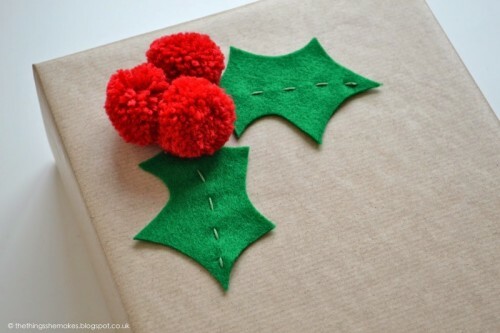 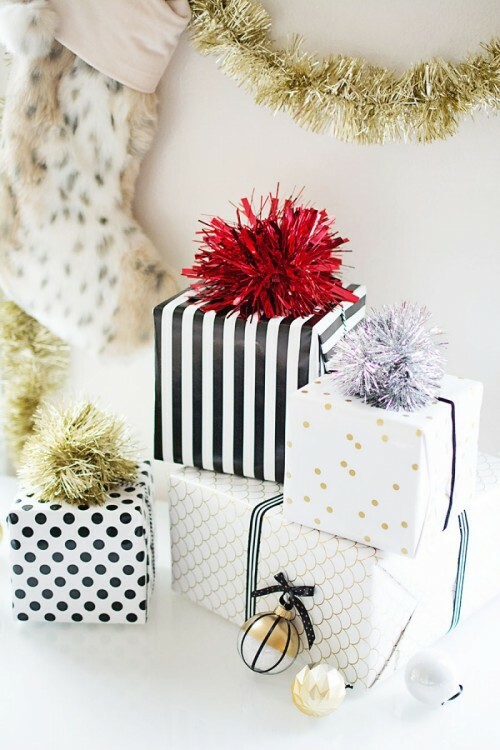 I love pompoms because they make any space warmer and softer, that’s why I’ve decided to share some amazing pompom tutorials for those of you who are already preparing for Christmas. 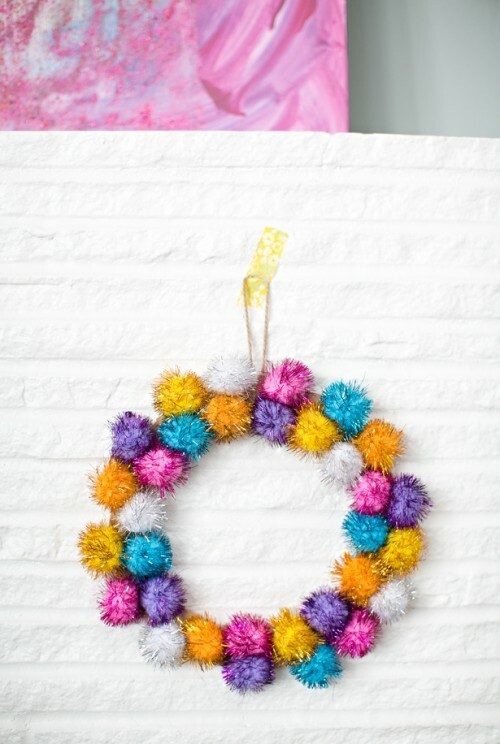 Pompoms are perfect and easy for any type of craft: a garland, a wreath, gift wraps and toppers, ornaments and even pillows. 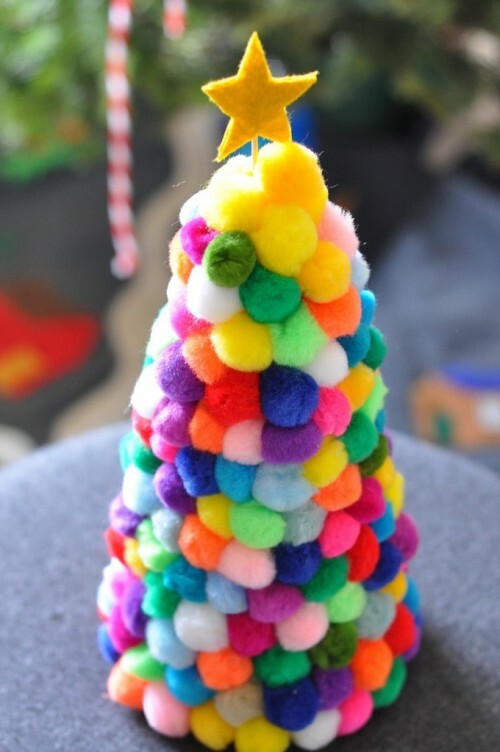 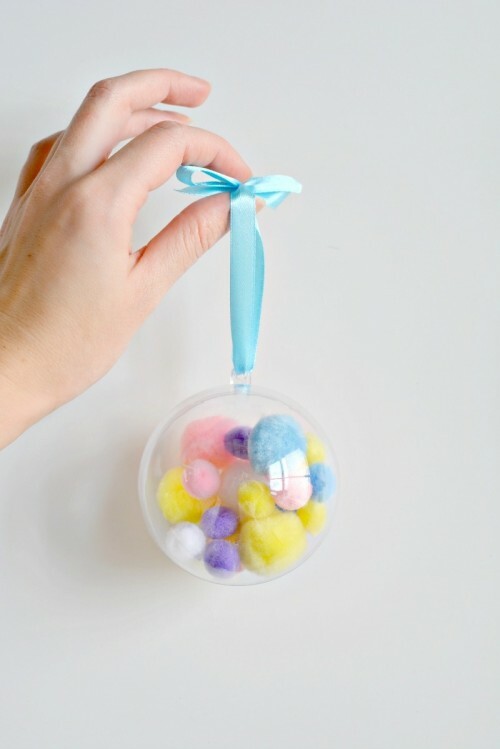 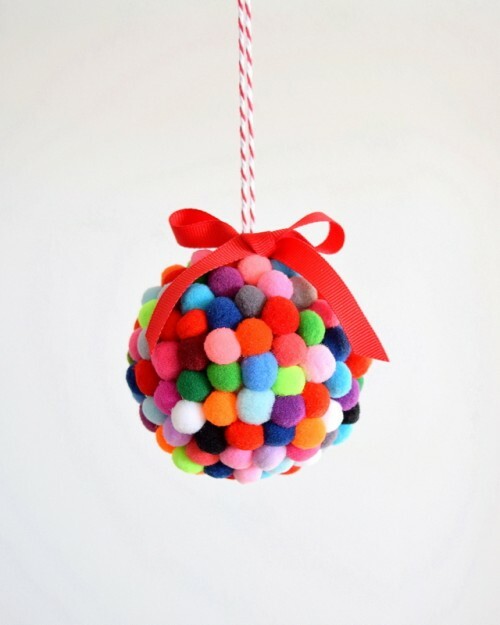 Grab a pile of pompoms of the color you like and put them on a thread for an easy garland; or inside a transparent ornament – so easy! 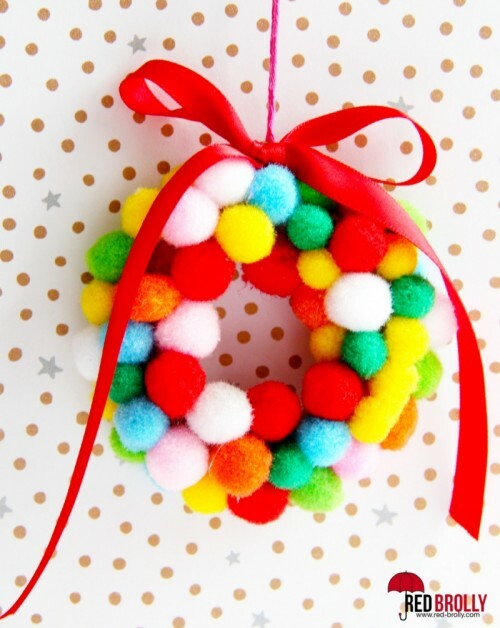 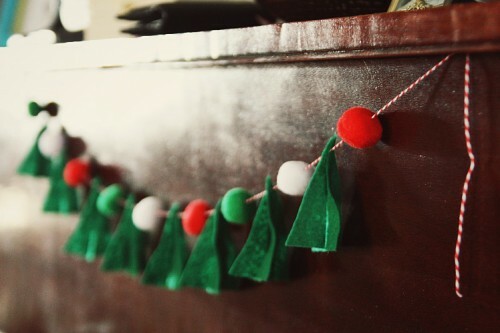 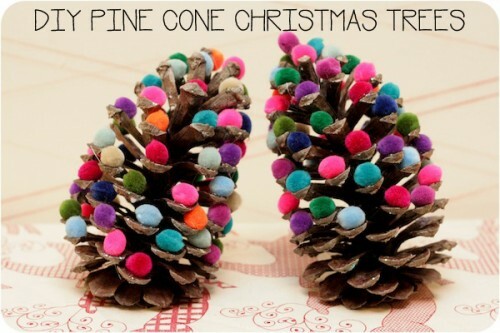 You can also attach them outside if you take a styrofoam ball; mini pompom wreaths will take 1 minute to make and can be used everywhere, from your tree to the stairs. 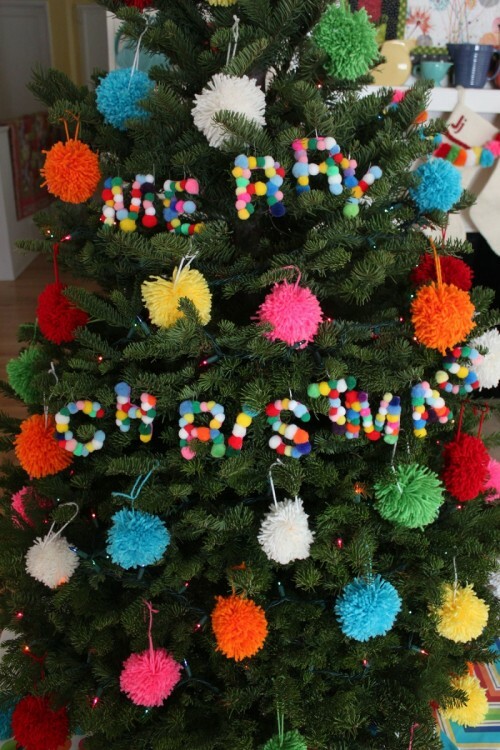 Get more creative ideas below!